Chicago always has something for everyone, including dog lovers coming to the city with their doggie dates. Here is your guide to five Chicago dog-friendly destinations you and your pooch may not know exist in Second City. 1. 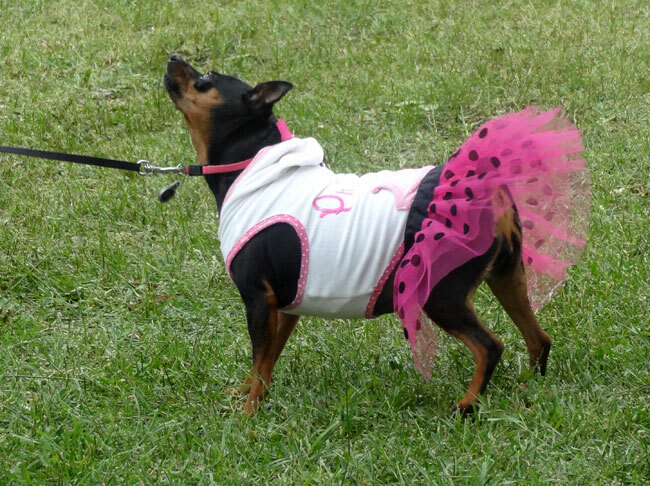 Chicago Pet Video – Have you ever wanted professional photographs or video of your beloved pooch? Chicago Pet Video captures man’s best friend against the backdrop of some of Chicago’s famed landmarks. Set up an appointment to create memories and mementos that will last a lifetime by calling 312-834-3738. 2. Mercury Canine Cruises – Every Sunday morning from July to September, dogs and their owners are invited to set sail on a 90-minute Chicago River cruise that departs at Michigan Avenue and Wacker Drive. Take in all of Chicago’s riverfront landmarks during a sightseeing adventure neither you nor your dog will soon forget. Tour prices are $23 per adult, $10 per child 12 and under, and $7 per dog. 3. Of Mutts and Men – This indoor space offers an alternative to taking your pup to the park. For $3 a day (or $40 a month), Of Mutts and Men offers a safe place indoors where dogs can roam without leashes and enjoy their canine companions. This option is especially nice if you find yourself in Chicago during inclement weather with a dog that needs exercise. 4. 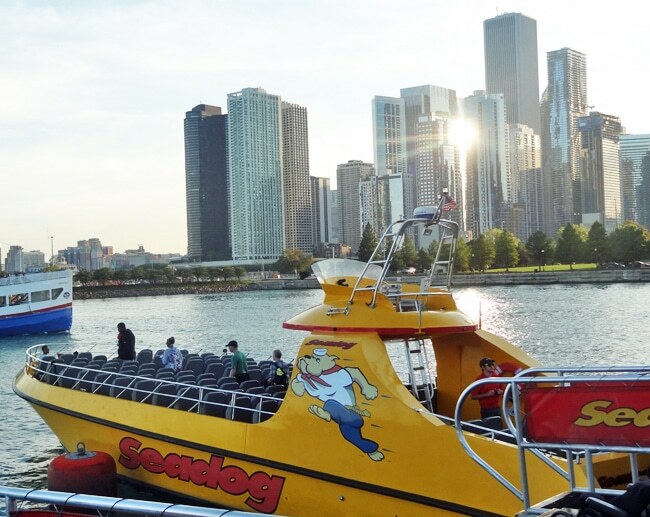 Seadog Cruises at Navy Pier – While the name may mislead you to think these cruises are just for dogs, Seadog is actually just the name of the cruise line company that offers river tours around Navy Pier. Seadog allows dogs aboard (on leashes) space permitting, and is a great way to see Chicago with your furry friend. 5. Montrose Harbor Dog Beach – In the warmer months, this Lake Shore Drive beach has been designated just for dogs and their owners. Play fetch with dog toys with Fido and take a dip in the lake leash-free as long as you have the $5 annual permit offering proof your dog is up to date on all vaccinations. This is just a taste of what Chicago has to offer dog lovers and their canine companions. 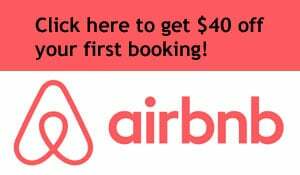 So, whether for business or pleasure, hop in your car with your favorite furry friend and take a drive to Chicago and experience all the city’s great dog-friendly destinations. But remember, before embarking on your next doggie date, make sure you have the right car insurance coverage to protect you and all your passengers – whether two- or four-legged. Request a few auto insurance quotes to compare prices and make sure you’re getting the coverage you need at the right price. 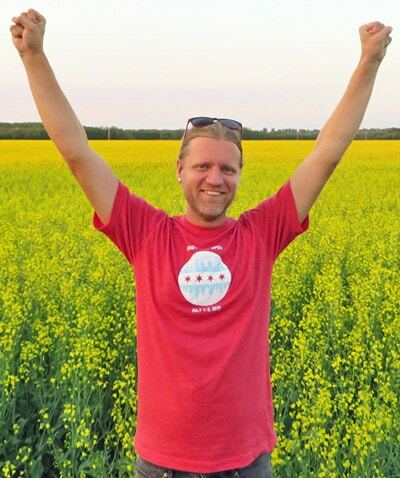 Then hit the road with your pooch and enjoy your next Chicago dog-lover’s adventure together. Note: Content was created and provided by Nationwide Insurance.